We pray the Rosary immediately following 9:00 AM Mass every Wednesday in the church before Exposition of the Blessed Sacrament and the beginning of our Eucharistic Adoration. Please join us. 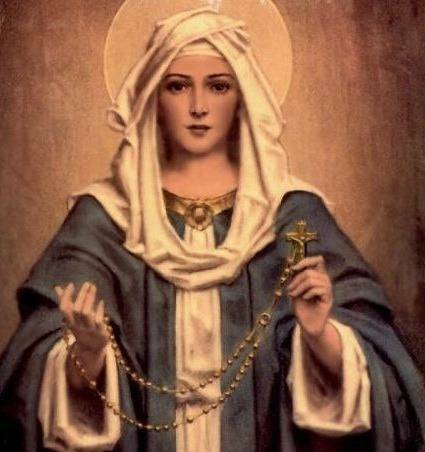 To pray the Rosary with help online, below are some websites.